Why local tradesmen and local businesses are important? 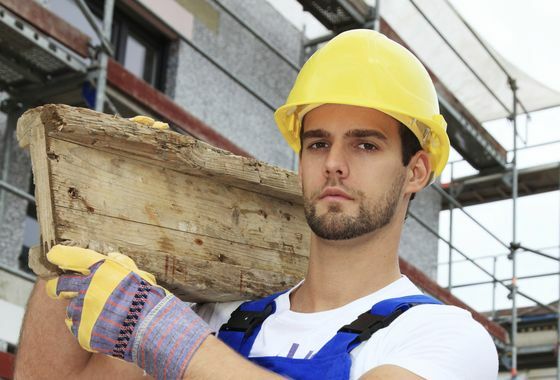 Over 90% of our jobs are sorted by local tradesmen / businesses. There are only very few jobs that can not be sorted by local company. We are using this fact to help both: you and local tradesmen.